They don't just kill life as we know it. They also kill technology. The Juno space probe is a craft operated by NASA’s Jet Propulsion Laboratory that orbits the planet Jupiter. 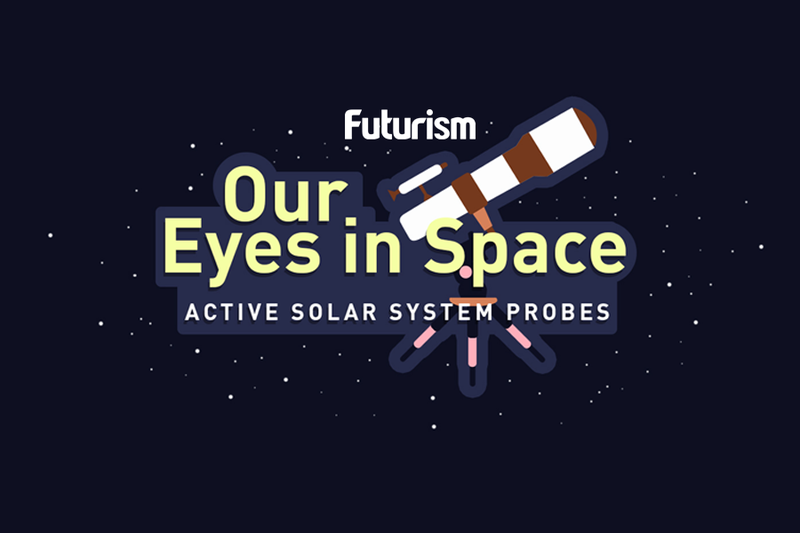 It is allowing researchers never-before-seen insight into our Solar System’s largest planet. Specifically, Juno is on the verge of allowing scientists, for the first time ever, to “see” Jupiter’s magnetic field. But will this victory cost Juno its “life”? Experts have begun to weigh in on the dangers that exploring extraterrestrial cosmic bodies pose to our technology. Jupiter’s magnetosphere is truly a behemoth within our Solar System. At nearly 5 million kilometers (3 million miles) wide, it is nearly 15 times larger than the Sun and remains one of the largest structures within the entire system. But up until recently, we hadn’t been able to directly “see” this massive structure until Juno entered Jupiter’s magnetic field in the summer of 2016. But what cost do we have to pay to explore such magnificent cosmic structures? It turns out that exploring such terrain presents a host of potentially disastrous problems for exploratory spacecraft. Jupiter’s magnetosphere contains charged particles from the Sun that make up radiation belts around the planet. Millions of times stronger than Earth’s Van Allen belts, this intense radiation is a major factor in Juno’s ability to observe and survive the journey. To survive the magnetosphere, Juno was equipped with a huge, titanium radiation vault that limits radiation exposure to the craft’s most vital components. 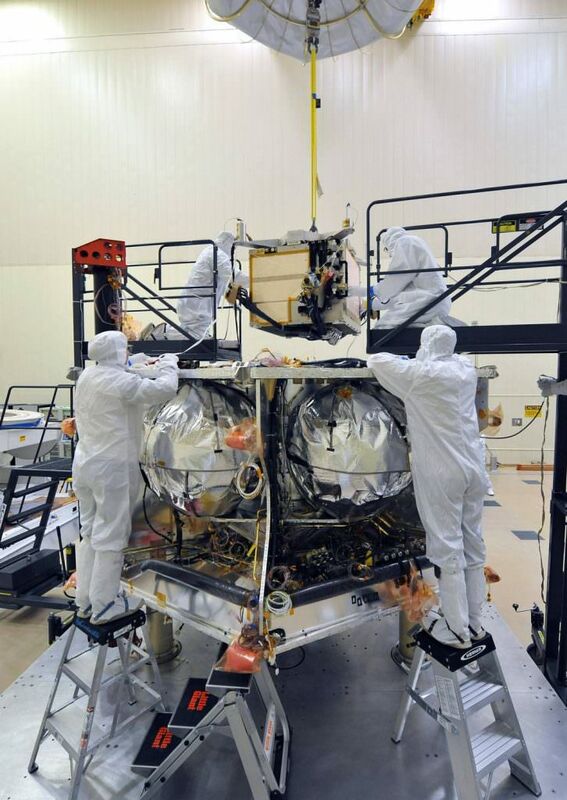 However, these crucial instruments have to be outside of this vault observe their mission targets, so researchers have come up with a plethora of ways to protect the sensitive instruments while obtaining as much data as possible. But if there are such difficulties in observing one of the largest structures within our own Solar System, what do Juno’s struggles say about the future of space exploration? Cosmic radiation coupled with varying temperature extremes alongside a host of other harsh conditions make venturing further seem impossible. Of the many planets which scientists have found to be potentially habitable, some have suggested that Venus might have the potential to hold life. But the surface of Venus is riddled with toxic air that washes over a burning landscape. At the Glenn Extreme Environments Rig (GEER), researchers have recreated Venus-like conditions that Gustavo Costa, a chemist and materials scientist who’s working with GEER, described as “Hell on Earth,” to try to create spacecraft capable of withstanding such conditions. However, creating probes that can withstand these conditions remains a major challenge. “One of the last probes to visit Venus was Venera 13 [in 1982], and it only survived for about 2 hours and 7 minutes. Venus is very, very corrosive,” said Costa. As we expand our sights farther out into the Solar System and far beyond, as many hope and plan to do, our technology must keep up. Currently, aside from extreme temperatures and surface conditions, radiation seems to be one of the most pressing and “life”-threatening factors facing exploratory spacecraft. The efforts taken to allow Juno to explore Jupiter’s magnetosphere are astounding, but if scientists are to continue pushing further out into the Universe, new ways to protect from radiation while continuously allowing for data collection and observation must be created.